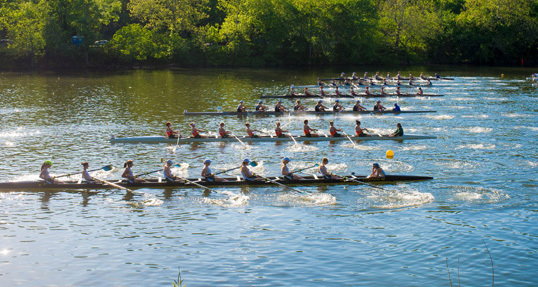 Get ready for the 2015 Head Of The Charles Regatta! Make sure to visit our Facebook page every day of the regatta to watch recap videos. Dare to Be needs your support!Get Involved: https://www.indiegogo.com/projects/dare-to-be#/storyThank you for supporting Dare to Be and helping to ensure that this invaluable story gets told. Take a look at Friday's scene at the 2015 Head Of The Charles Regatta. Good luck to all the racers and have a great regatta!